A hit with its guests, The Book Cafe has garnered a string of positive reviews from visitors who have made a stop by the charming eatery. Sumptuous dishes, such as pita platters, salads and soups are found on the menu. 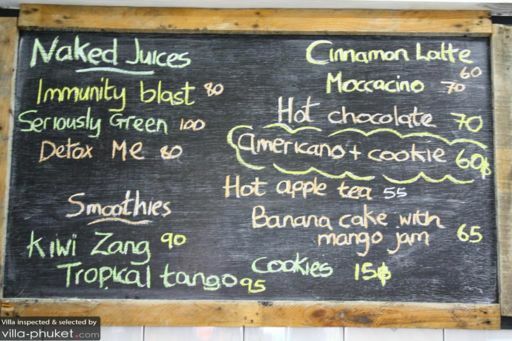 Smoothie and juice fiends are likely to make The Book Cafe a favourite hangout, for the eatery also offers a variety of refreshing beverages. Health-junkies who are pressed for time may down wheatgrass shots, while others in a leisurely mood may settle down snugly with a book while taking sips of the popular Spirulina Special.